World Glaucoma Week, which runs 6-12 March 2016. It was set up to help raise awareness of glaucoma, the second most common cause of blindness in the world after cataract and the leading cause of irreversible sight loss. The condition affects 67 million people worldwide, of which 8 million have lost their sight completely. As well as raising awareness there also lies an important health message to ensure people book regular eye tests to monitor their eye health and help detect glaucoma earlier. Early detection and treatment by your ophthalmologist are the keys to preventing vision loss from glaucoma. It is the name for a group of eye conditions that cause sight loss due to damage to the optic nerve. This is the specialised cable of nerves that is responsible for sending signals from the eye to the brain. In glaucoma, high eye pressure plays a role in damaging the delicate nerve fibres of the optic nerve. When a significant number of nerve fibres are damaged, blind spots develop in the field of vision. Once nerve damage and visual loss occur, it is permanent. Most people don’t notice these blind areas until much of the optic nerve damage has already occurred. If the entire nerve is destroyed, blindness results. It’s often (but not always) linked to high pressure in the eye. Healthy eyes hold their shape using fluid (aqueous humour) in the middle part of the eye and it stays at the right pressure because some drains away as more is made. If the eye can’t drain well enough, pressure inside the eye will rise. This damages the cells that together form the optic nerve. Sight loss in glaucoma usually happens very slowly, over time and may not affect vision, until the late stages of the condition. Primary open angle glaucoma (POAG) is the most common type of glaucoma. Sight loss starts around the edge of the field of view and slowly moves inwards. The effect is like looking through a tube and is often called ‘tunnel vision’. Acute angle closure glaucoma, is caused by a sudden and rapid rise in eye pressure which can cause severe pain in the eye. Secondary glaucoma can sometimes develop when eye pressure rises due to another eye condition. 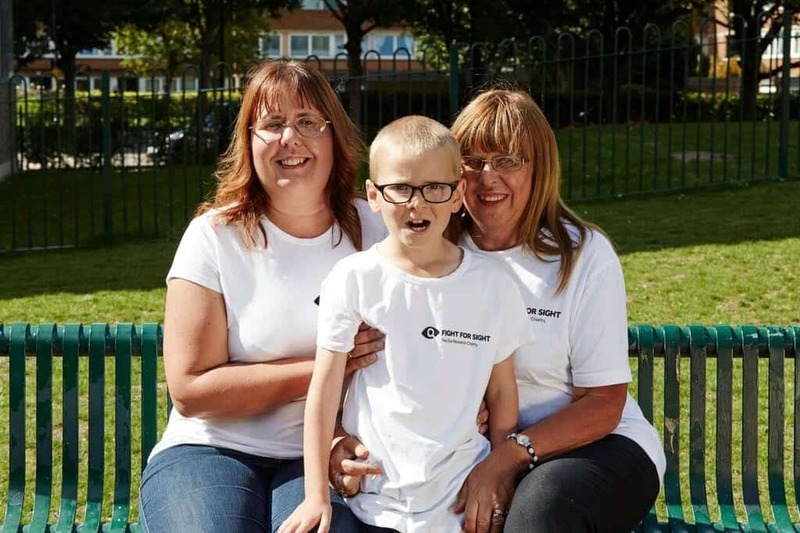 There are very rare forms of the condition such as in babies who are born with ‘congenital’ glaucoma and pigmentary glaucoma that affects younger men. Ethnic origin affects the risk of glaucoma. For example some Inuit and Asian populations are most at risk of acute angle closure glaucoma, while people with Afro-Caribbean heritage are more at risk of primary open angle glaucoma than Caucasian people. Other factors affect risk too. Women are about twice as likely to develop angle closure glaucoma as men. Older age and family history can also increase the risk of glaucoma. If glaucoma is detected early, treatment with eyes drops to lower pressure can prevent sight loss. If left untreated glaucoma causes progressive sight lost that is irreversible. It is called the silent thief of sight – around half of the people with glaucoma are unaware of it. Treatment for primary open angle glaucoma usually starts with eye drops to lower eye pressure. If this doesn’t work, laser treatment can be used to open the blocked drainage channels or surgery called trabeculectomy can be performed. Acute angle closure glaucoma requires immediate hospital treatment with either eye drops, laser treatment or surgery. It’s estimated that over £2 billion will be spent in cumulative healthcare costs in the decade to 2020 for people with ocular hypertension (high eye pressure) and glaucoma. Ocular hypertension is the only modifiable risk factor for the development and progression of glaucoma. It’s caused by an imbalance in the production and drainage of fluid in the eye (aqueous humour). It has been shown that there is a blockage in the drainage system that allows the aqueous fluid to flow out of the eye which is due to fewer pores in cells in this drainage system in eye from glaucoma patients. This may contribute to poor drainage and thus increased pressure in the eye. Researchers at Imperial College London are studying the pore formation in the cells and have found a role for a key protein in this mechanism that increases the number of pores. Primary open angle glaucoma is highly heritable; the lifetime risk of developing it is about 2 in 10 among first degree relatives of patients, which is around 10 times higher than the rest of the population. 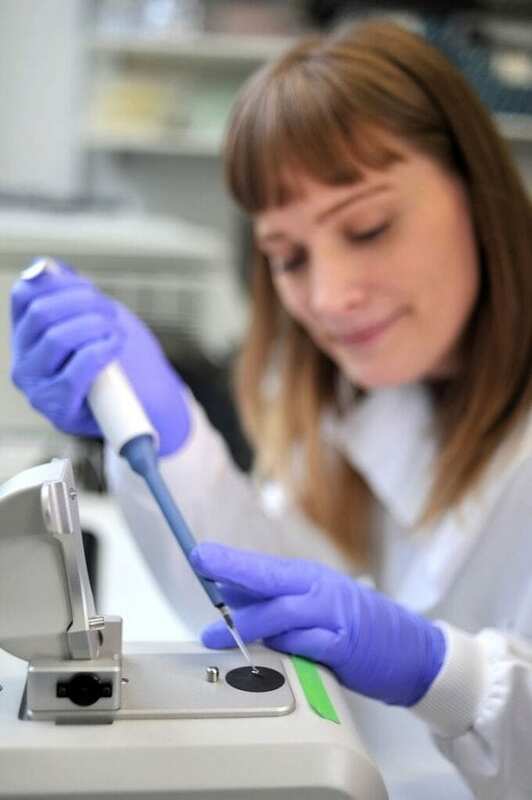 Fight for Sight is funding research at King’s College London to investigate the genetics of glaucoma as well as the rarer pigmentary glaucoma, which will provide a better understanding of the condition, lead to earlier detection and open up new avenues for treatment. Regular eye tests are incredibly important as they can pick up glaucoma early. Monitoring glaucoma’s progress once it has been detected is also very important. It’s possible to build up a 3D picture of the retina from 2D photos using clever computing. However, it can be difficult to get a clear image due to involuntary eye movement which may cause the image to be blurry. Researchers at City University found that they could identify conditions such as glaucoma by looking at maps of people’s eye movements while they watched a film. With an estimated half a million people in the UK living with undiagnosed glaucoma, the research could help speed up diagnosis, enabling clinicians to identify the condition earlier and allowing treatment to begin before the onset of permanent damage. The optic nerve that is damaged in glaucoma displays limited capacity to regenerate which is why vision loss is permanent. 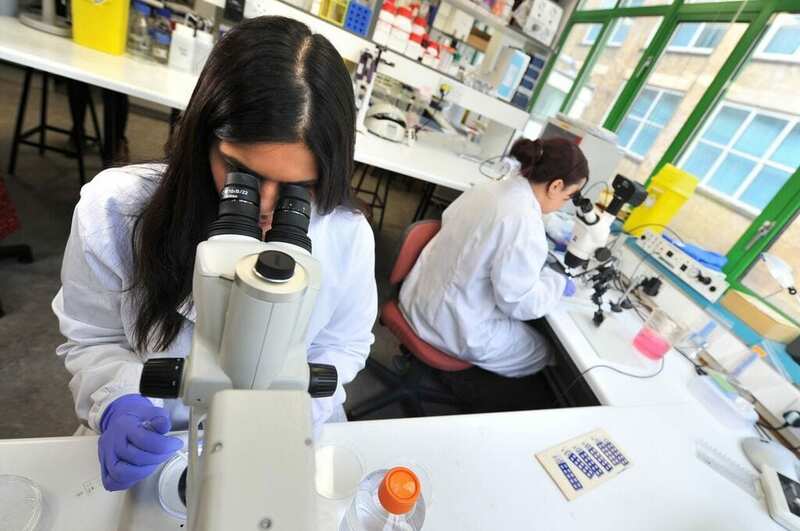 A number of projects funded by Fight for Sight are investigating factors that could protect the nerve from damage as well as being able to regenerate the optic nerve with stem cell based therapies.